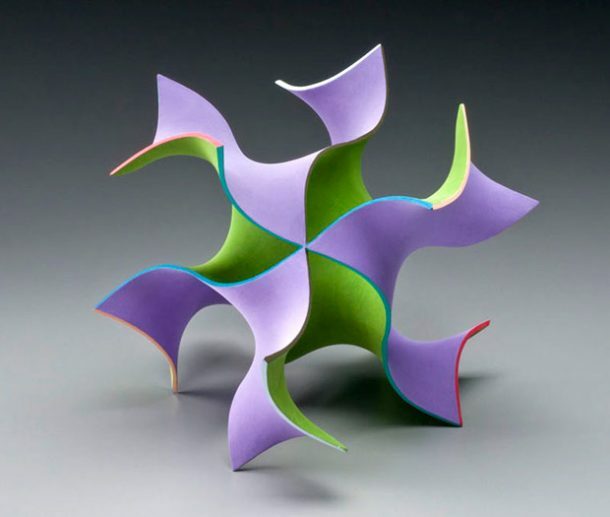 In 1970, Alan Schoen discovered ‘gyroid’ – an infinitely connected periodic minimal surface. The researchers at MIT used precise amounts of heat and pressure to produce the curvy, labyrinthine structure gyroid based on a mathematical model. Carbon in its various forms has been known to be significantly robust. The strongest material known to man until now is graphene, a carbon allotrope consisting of one atom thick planar sheets, with atoms arranged in a honeycomb lattice. 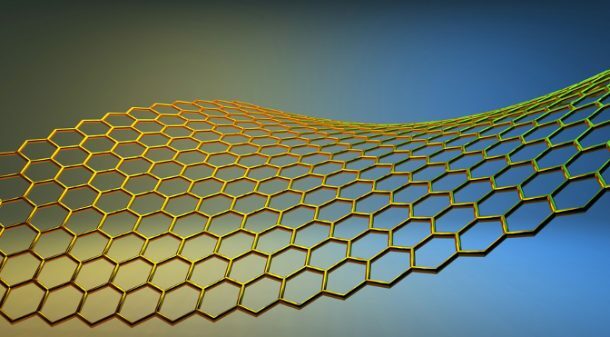 Known for its strength, thinness, and unique electrical properties, graphene is not suited for creating any useful 3D materials. The team of researchers at MIT’s Department of Civil and Environmental Engineering (CEE) discovered that taking small flakes of graphene and fusing them following a mesh-like structure helps to retain the material’s strength. Experiments were conducted on a series of 3D printed models to determine whether that the new material was significantly stronger than graphene. The scientists concluded that the new material was almost ten times stronger than and only 5% as dense as steel. The strength of the material comes from its incredible surface-area-to-volume ratio according to a study published in the journal Science Advances. It is probably impossible to make gyroid using conventional manufacturing methods, but there are still some ways through which the material could be produced at a large-scale. Since the potential lies more in the geometry of the gyroid than the material itself, the super Material structure will find its applications in numerous places like in polymers or even metals. The geometry can be followed to build large-scale structural projects like bridges that could be even more durable, lightweight and insulated against heat and cold due to the porous nature of the material. Construction may become simpler with a material that is significantly lighter. Filtration systems may also employ the material due to its porous nature. In which domains, do you think we can use this robust and lightweight material? Comment below!